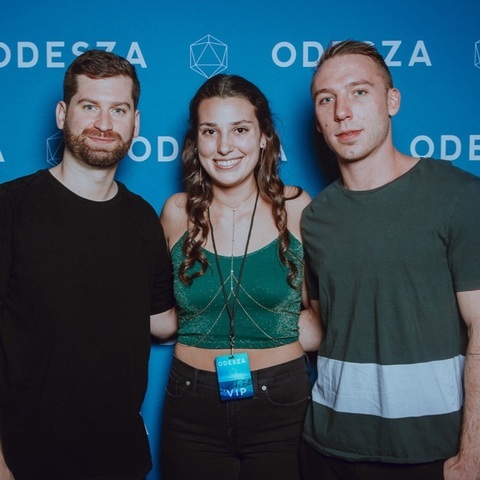 ODESZA | anyone selling any cincinnati tickets?! anyone selling any cincinnati tickets? !